In 2001, the Cook Islands declared the waters in its exclusive economic zone (stretching 200 nautical miles from the coastlines) a whale sanctuary. For the past 15 years while no formal legislation was in place, Cook Islanders have been working together through consent and cooperation to protect and respect whales. Cet Law has worked with the Cook Islands Ministry of Marine Resources, with scientific advice provided by Cook Islands Whale Research, to draft regulations relating to interactions with whales as well as a Cook Islands Whale Sanctuary Policy Paper and a draft Cook Islands Whale Sanctuary Act. 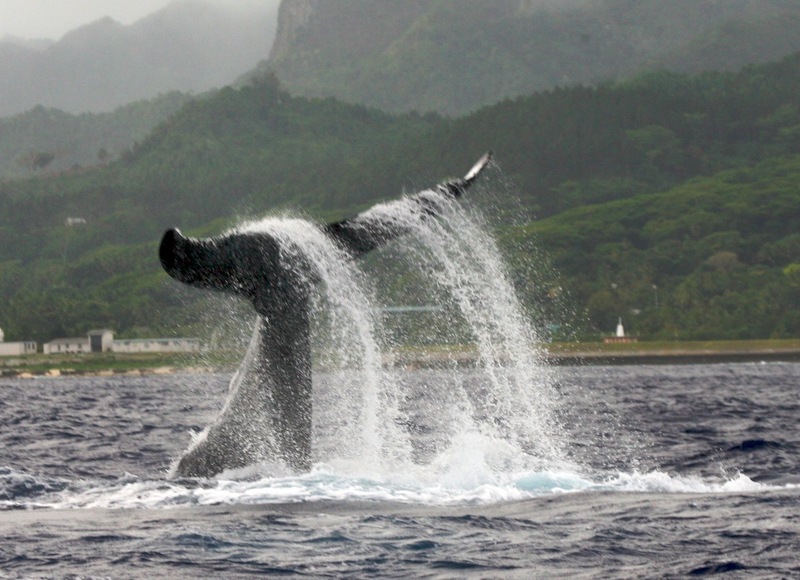 After discussing within an intergovernmental Whale Working Group, the Policy Paper and regulations underwent a series of public consultations in Rarotonga and Aitutaki during 2015-2016. The Cook Islands Ministry of Marine Resources is currently incorporating that input to move forward the regulations and legislation in order to provide concrete and enforceable protections for all cetaceans that reside in and migrate through the Cook Islands waters.